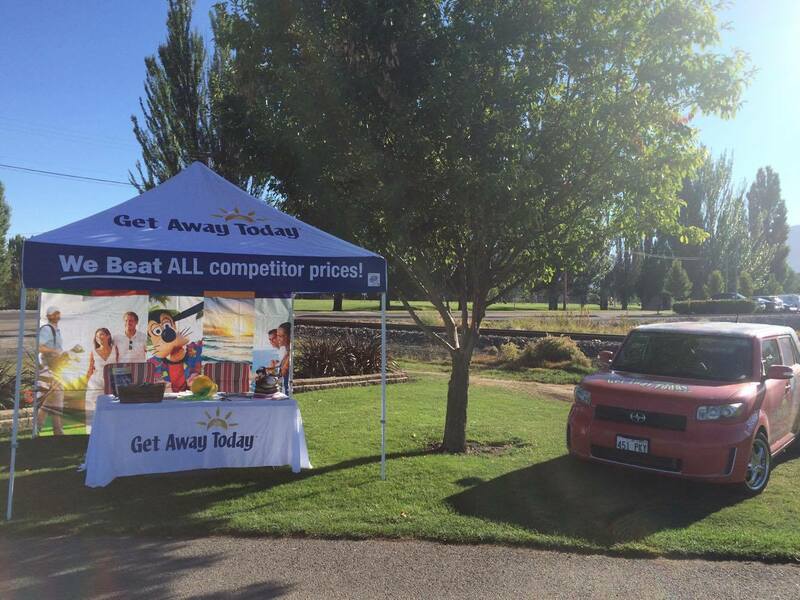 Here at Get Away Today, we love the opportunities we have to sponsor holes at local golf tournament fundraisers. Our partnered school districts and credit unions are very important to us and we do all we can to support their important causes. By donating to their auctions or fundraisers, we are able to help raise the money needed to help their foundations and charities. 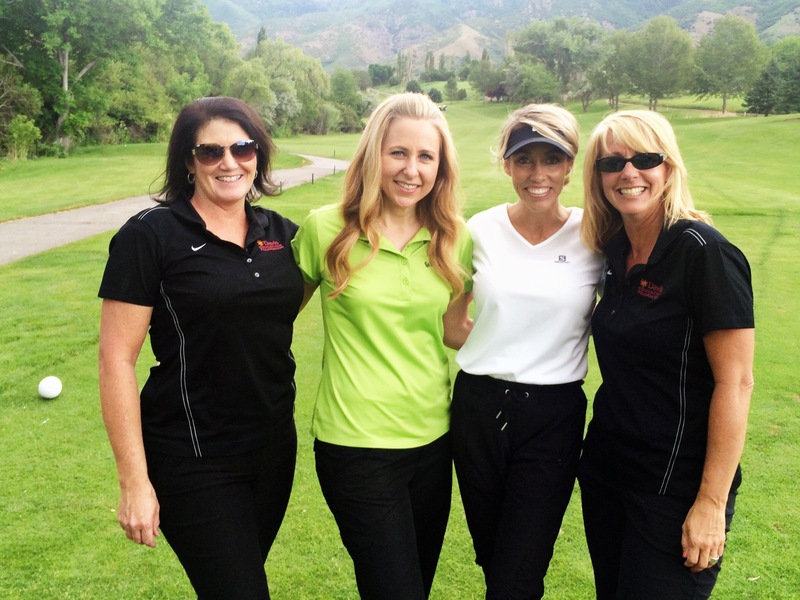 While at the golf tournaments, we are lucky enough to interact with the great people in the community. Building relationships with our community is extremely important to us and we are grateful for all the opportunities to support our local school districts and business partners.